At SG Tanks, we pride ourselves on our level of professionalism and workmanship, and we’re always grateful to receive feedback from our customers. It’s important that we can continue to provide services that are friendly, efficient and sensitive to the needs of each client. So far this Spring we’ve had a number of positive reviews, from happy customers that feel our work has met and exceeded their expectations. You can read our most recent testimonials below, or go to our Checkatrade page for more. 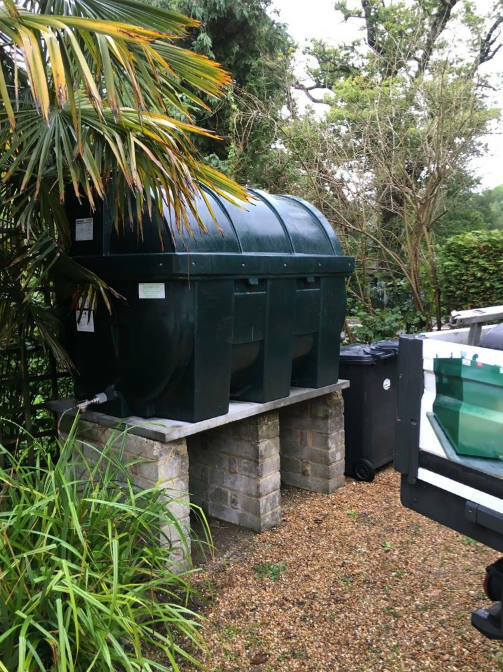 If you’re interested in installing an oil tank, or need some maintenance carried out on your existing tank, don’t hesitate to contact us. You can call us on 01903 856403, or email salessgtanks@gmail.com. 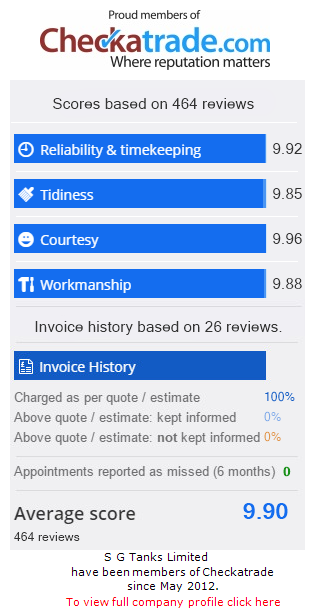 If we’ve recently completed some work for you please feel free to add your own review on our Checkatrade page.